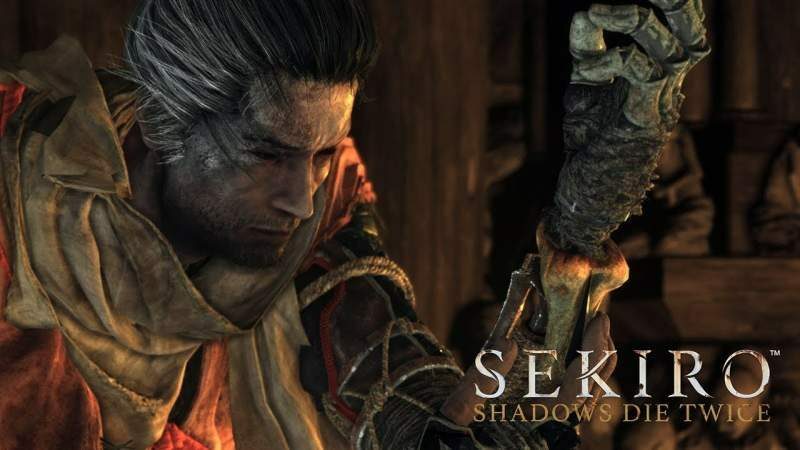 Sekiro: Shadows Die Twice has been circling around social media for a while now. Some for its incredibly difficult learning curve and others for its rewarding feeling of accomplishing the impossible. The numbers are in and FromSoftware's latest title has sold over 2 million copies in 10 days. Despite the array of arguments that sprouted from Sekiro: Shadows Die Twice's unforgiving difficulty the numbers do not lie. People love the game and FromSoftware is going strong after leaving the Dark Souls franchise behind for new ideas.